Prostatic carcinoma metastatic to dura is commonly encountered at autopsy, but presenting as a dural or, especially parenchymal, brain metastasis during life is far less common. Our group has been interested in two immunohistochemical (IHC) markers previously shown to be downregulated in particularly aggressive primary prostatic carcinomas: CHD1 and MAP3K7. 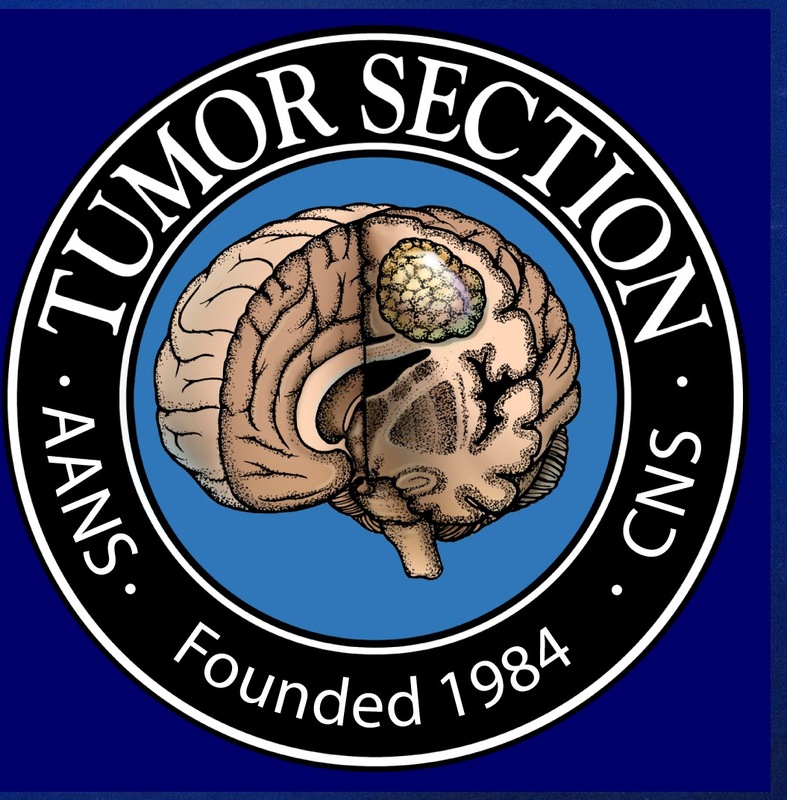 Here we assess protein expression in clinically-relevant CNS metastases. We also assessed how these two markers correlated with the most common genetic alteration in prostate cancer: TMPRSS2 fusion to ERG (40–60% of carcinomas at the primary site), which places ERG expression under the control of the androgen-regulated TMPRSS2 gene, increasing expression. Database query, 2000–2016, identified 16 metastases to dura, 5 to brain parenchyma. Four of five intraparenchymal metastases and 15/16 informative dural-based metastases were ERG-negative (90.5% overall). There was reduced expression of CHD1 in 8/21 and reduced MAP3K7 in 17/21 cases; 7/19 (37%) ERG-negative metastases had dual low expression of CHD1/MAP3K7. ERG-positive cases had high expression of one or both markers. Metastatic prostatic carcinoma to CNS demonstrates expression patterns consistent with particularly aggressive behavior. Lower ERG expression in dural and intraparenchymal metastases suggests a possibility that ERG-negative tumors with loss of MAP3K7 may become resistant to standard therapies and diffusely metastasize. Portions of this manuscript were presented in abstract format at the Annual Meeting, Society of Neuro-Oncology, Scottsdale, AZ, USA, November, 2016. BMET-38. Prostatic carcinoma metastatic to the nervous system: parenchymal and problematic cases. 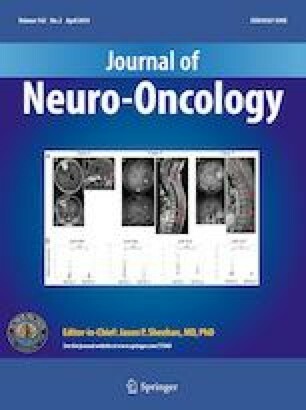 Neuro-Oncology 2016;18(suppl 6):vi34-vi35. We are grateful to Ms. Lisa Litzenberger for her assistance with photography and figure construction. DRO was involved in research design, data collection, and writing and editing the manuscript. BKK-D was involved in research design, data collection, and writing and editing the manuscript. DC was involved in data collection. EES was involved in data collection and writing the manuscript, SDC was involved with rationale and writing and editing of the manuscript. MSL was involved in data collection, and writing and editing the manuscript. Author SDC was funded by R01-CA199741. Dr. Ormond does, however, have unrelated research funded by Synaptive Medical. The authors declare no conflict of interest related to this project.